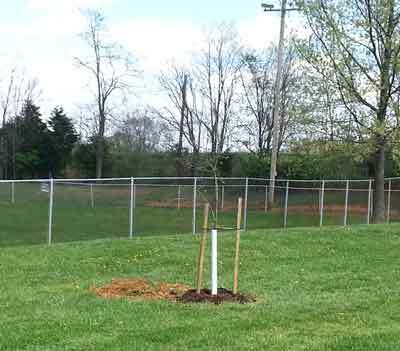 The Jefferson County Parks & Recreation (JCPRC) received 12 shade trees through WV Project CommuniTree that were planted at Leetown Park in Jefferson County, WV. The tree planting was held on Saturday, April 20, 2013. The JCPRC advertised the planting in their program guide, on their website, and on their facebook page. Although the day of the planting was cold, the 14 volunteers that came out and helped plant the trees had a great time! 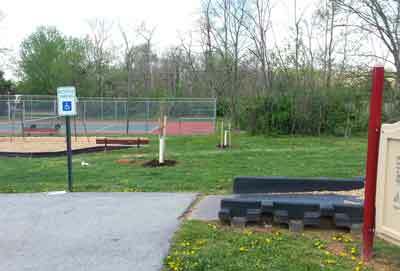 Along with park users, several community individuals as well as members from the JCPRC board came out to help plant the 12 trees around the playground and pavilion at Leetown Park. It took about 3 hours to plant the trees, water, and mulch. 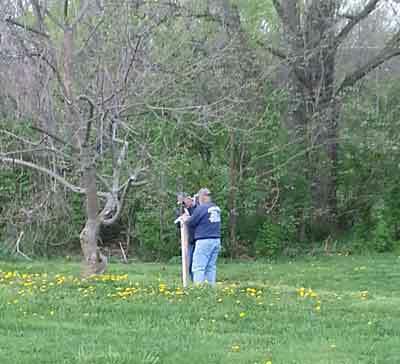 The JCPRC will maintain the trees over the hot months in the summer. 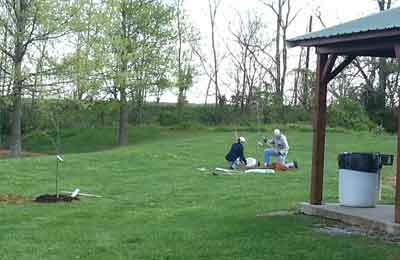 The JCPRC was assisted by CTree Liaison Molly Barkman, Education and Outreach Coordinator with Cacapon Institute.